The #1 complaint in the car wash industry is windows. Customers expect their windows to be as clean and spotless as the rest of their car. The Crystal Clear Perfect Window System ELIMINATES these complaints by producing perfectly clean windows. 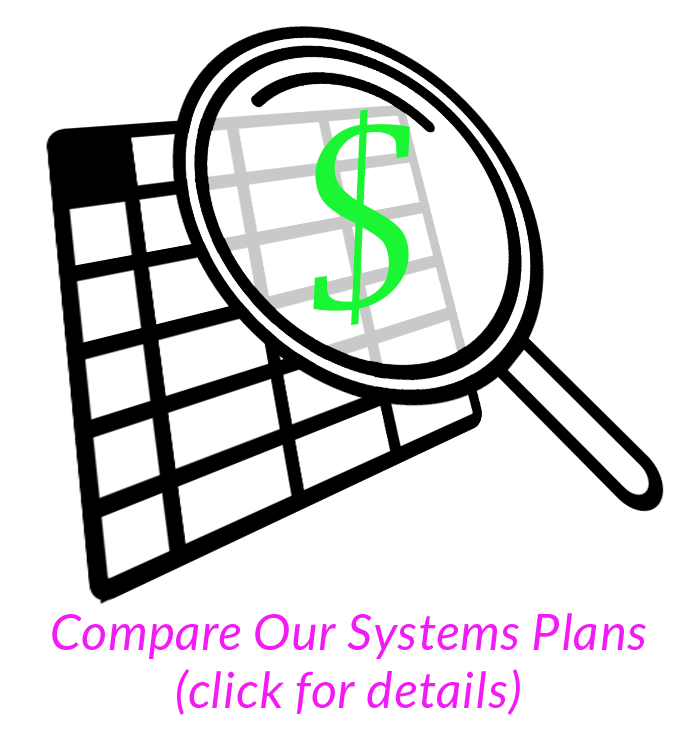 And…The Crystal Clear System can save you thousands a year! 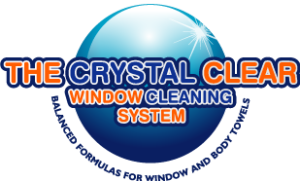 The Crystal Clear Window System, Developed over the past 30yrs, by Ira Feinberg, “The Dean Of Clean”, is a method of washing towels, so they are ready to clean windows directly out of the washer with no extra window cleaner needed.